Austria has a rich history filled with power, the arts, and culture. Walking the streets of Vienna, one can still see large opera halls and grand palace. Sipping coffee outside at a local café, one can almost forget the day Hitler paraded through the streets welcomed by thousands of Austrians. World War II is a dark period for this nation; it is an era many wish to forget. 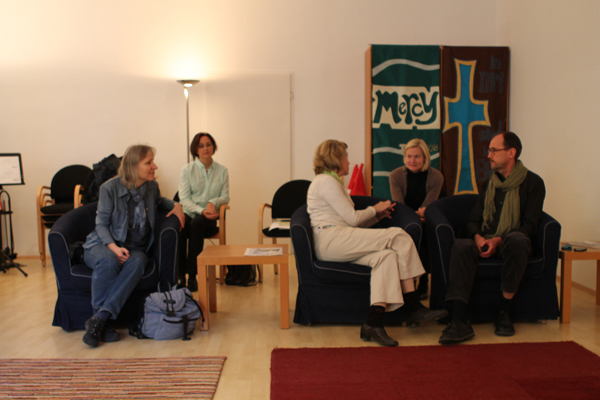 OC’s team in Austria is working together with the Mercy House of Prayer and Christians for Israel to encourage reconciliation through prayer. View the video story here… or scroll down for highlights. “I grew up in Schwertberg that is a neighbor village of Mauthausen [concentration camp],” says a member of the Mercy House of Prayer in Vienna. 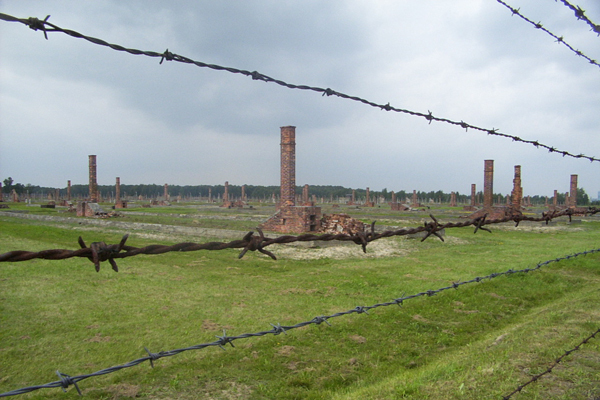 “My father took me and my brother when we were still very young to visit the camp of Mauthausen. And it was terrible for me to see that… So as the years passed and I went to school and got to the stage where we had history, we never learned about this part of history. So there was complete silence about this in history in the school. Nobody spoke about it.” Mauthausen is not an exception to the rule. Around Austria, concentration camps were torn down, towns built over the site, and townspeople unaware of what lies beneath the streets. “Since the 1990s people have been more willing to remember. And of course, in history classes today in the schools, you do learn about the Second World War,” explains Marie-Louise Weissenböck, the chairwoman for Christians for Israel in Austria. “The mission of Christians for Israel is to raise biblical understanding in the church and among the nations concerning God’s purposes for Israel, and also to promote comfort through prayer and action.” Weissenböck, a concert pianist, grew up in South Africa and had Jewish piano teachers. When she met Wilhelm Glashower, the former president of Christians for Israel, they decided to open a branch of the movement in Vienna. 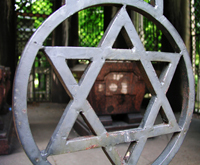 The Spirit is moving throughout Austria to heal the wounds from the Second World War. Many confirm this movement in the nation and wait in anticipation of what is to come. Please pray for Johannes, Marie-Louise, and OC worker Don Prokop as they work together to facilitate this reconciliation. Would you like to give to support more outreach to communities in Austria?